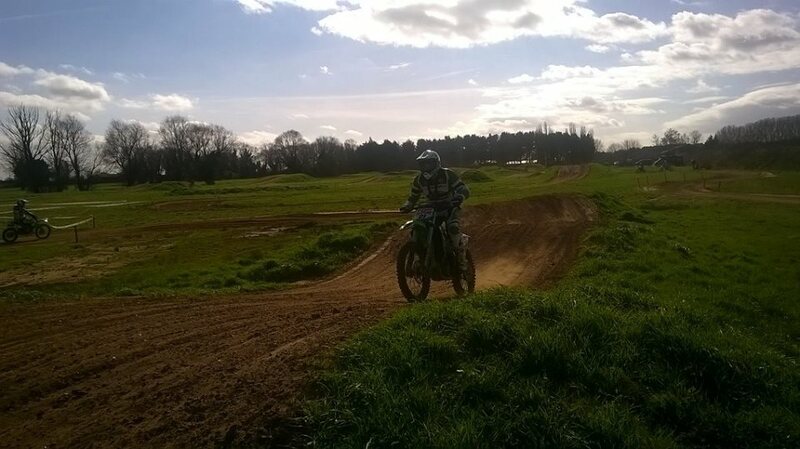 Our off-road experience days are run at a private facility (IP28 8QL) close to the main Mildenhall MX centre in Suffolk, around 40 minutes drive from Cambridge or 2 hours from Central London. Our adult experience days are usually attended by a mixture of road riders wanting to try out off-road riding, and complete beginners. Group sizes will be around six to ten between two instructors. 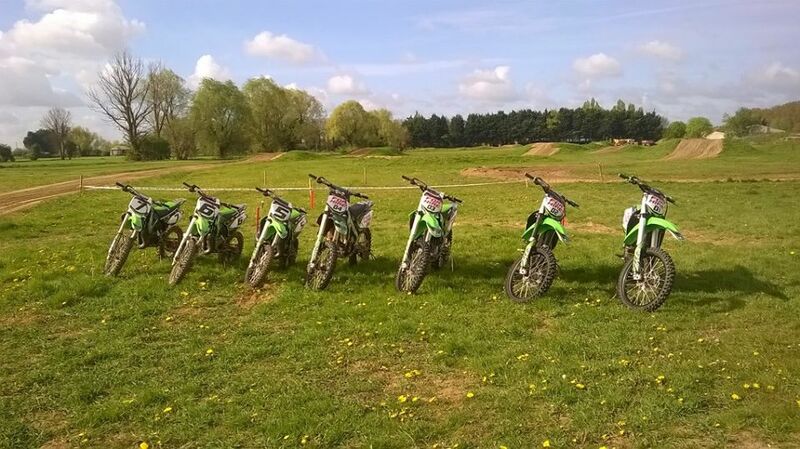 You will learn to ride on a closed circuit on the latest Kawasaki KX85s or KX250fs, depending on height and prior ability. You will be gradually introduced to all aspects of a full sized motocross circuit. 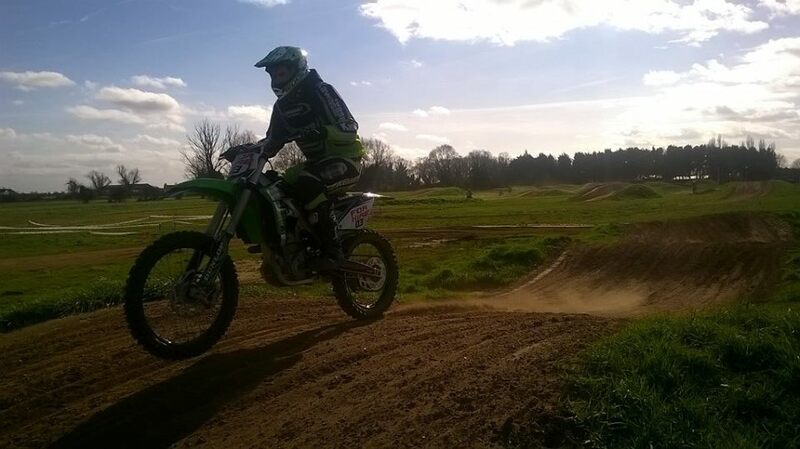 Prices include bike hire, full safety kit and tuition on exclusive circuits for MX Tryout customers only. If you haven't ridden a motorcycle before, you will learn on one of the smaller Kawasaki KX85s. All bikes have full clutch and gears. If you are already a motorcyclist and tall enough (at least 170cm), you will ride on a Kawasaki KX250f.